It is increasingly common for households to have more than one computer. Connecting these computers in a network so that they all have access to the Internet, shared files and shared printers becomes a necessity. Fortunately, even if you are a novice computer user, you can set up your own home network and be surfing the web and sharing files on all the computers in your home by following a few steps. 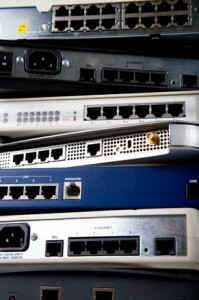 To begin setting up your home network, please click on the type of home network (wired or wireless) you plan to use. Once your wired or wireless home network is up and running, you may also find the links at the bottom of this page helpful. How do I share files on my network? How do I share printers on my network?